Orvium has something really important to celebrate. The team has been working hard during the last months to prepare a new release of its platform. This release represents an important step forward in our commitment to accelerate collaboration, dissemination and innovation. What does this new release bring? New user interface: Completely redesigned user interface easier to browse, interact and manage publications. Peer reviews: Users can now create peer reviews of published papers. Blockchain integration: Publications and peer reviews can now be timestamped and verified in the blockchain. You can send your transactions to the blockchain using the popular Metamask browser extension. Reward peer reviewers: Authors can stack ORV tokens for their publications and reward peer reviewers. The platform is now available in the Ropsten network, and it will be deployed in the main Ethereum network (Mainnet) by the end of this week. Each application has its own URL and will only work with its configured network. Any user willing to test the new release should use the Ropsten version visiting https://dapp-ropsten.orvium.io/. Currently, users can request to receive ORV tokens in Ropsten sending an email to support@orvium.io specifying the wallet where they want the ORV to be sent. This process will be automated in the next releases of the application. In order to prevent any distracted user to spend real ETH and ORV tokens using the platform, we are going to introduce a user whitelist for the Mainnet release. Users interested in using the platform connected to the main Ethereum network should request access sending an email to support@orvium.io. Once their request is approved, they will be able to log in and start sending transactions using the Mainnet. Added on March 16: The application for the Mainnet is already deployed at https://dapp.orvium.io. We have finally decided to remove the user whitelisting. So just be sure to verify which application and network you are connected before sending any transaction! Over the last months, we have collected lots of new requirements and potential improvements that we truly believe will help our community. Our new platform release is the result of this work and you can expect further releases with new functionalities in the next weeks. 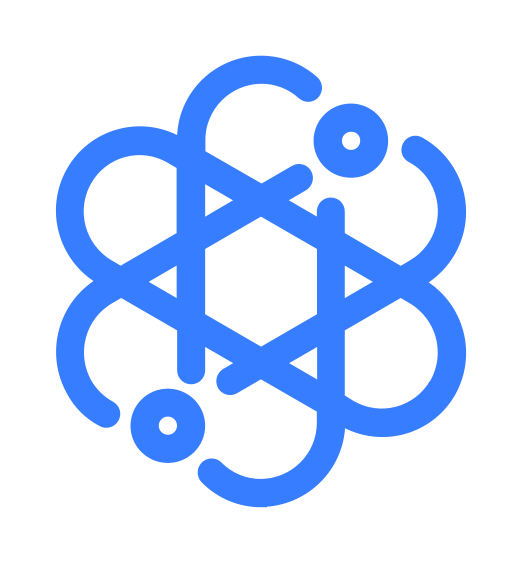 Orvium’s team continues focused to revolutionize the way that scientific knowledge is produced and shared. Stay tuned and follow us in our social media channels, check our site regularly or contact us directly.